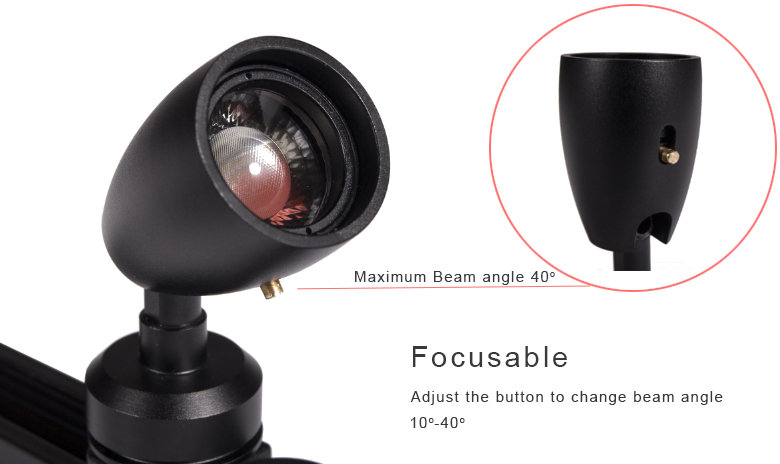 2.Focusable control,Pull and push the head of light, adjust the beam angle from 10-40 degree. 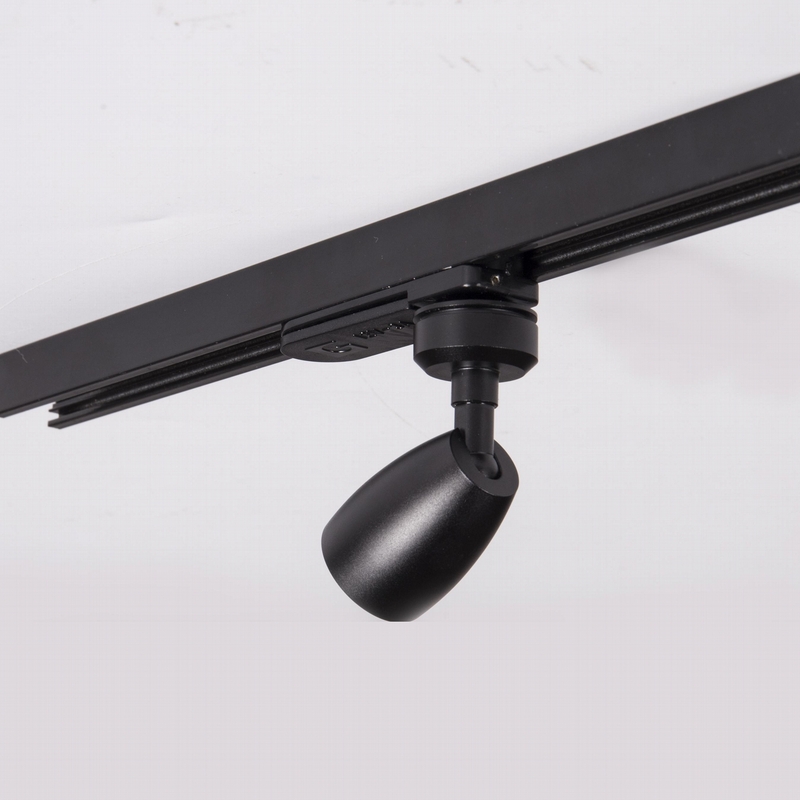 3.With silver/black finish color,modern style with high class anodizing surface treatment. 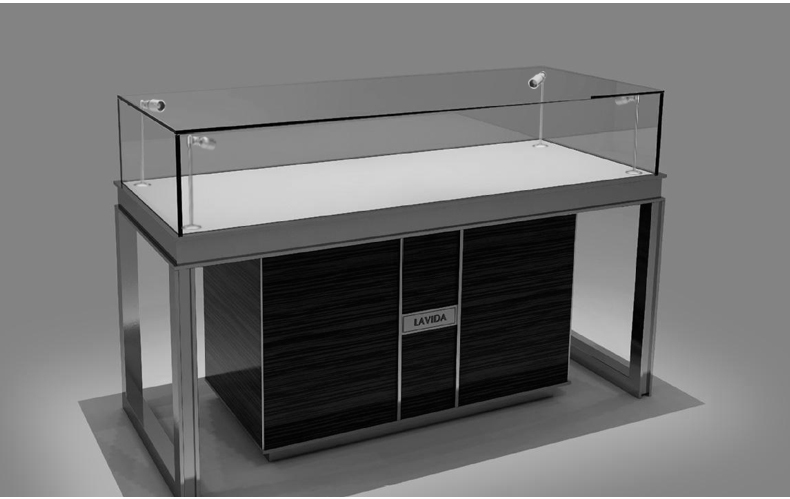 5.Use this light in glass display showcases and jewelry showcase is perfect. 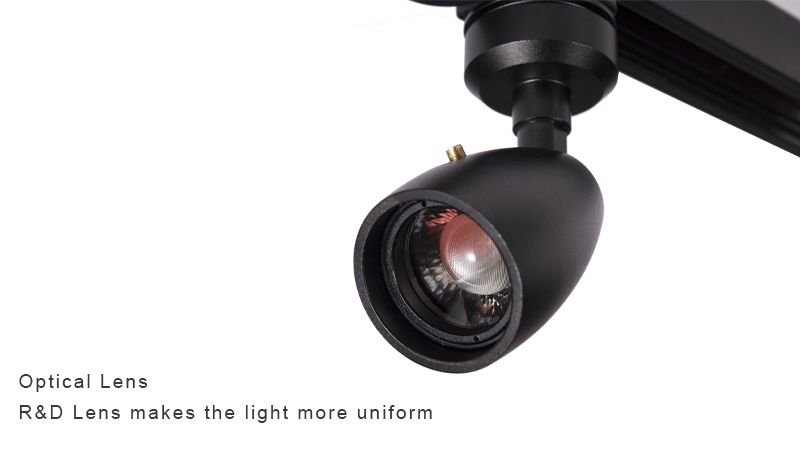 By turning the front part of the light, different size of the beam cone and brightness can be realized. 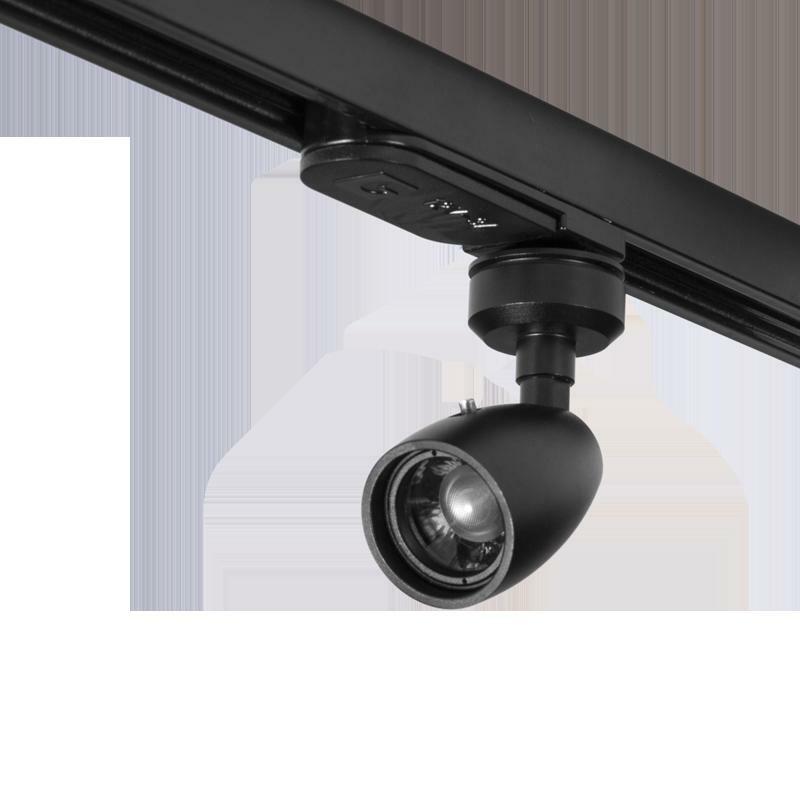 The beam angle is from 10 to 40 degrees adjustable. No light is wasted, another way of energy saving. 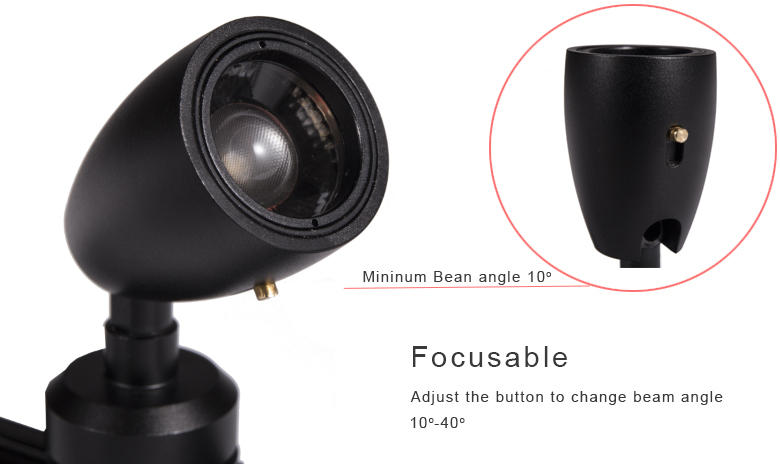 It is a Multi-function in one light. Color temperature is conventionally expressed in kelvins, using the symbol K, a unit of measure for absolute temperature. Color temperatures over 5000 K are called "cool colors", while lower color temperatures (2700–3000 K) are called "warm colors"
LED display cabinet light is quite versatile,and commonly used in jewellery cabinet,retail stores,watch and mobile phone shop. If you need the AC to DC Adapter ,use for 1W or 3W nondimmable D1702/D1703, you should buy one from us. Any questions, just contact me: mickey@ledingthelife.com ,thanks. only 1w can be dimmable , but 3w can not dim. 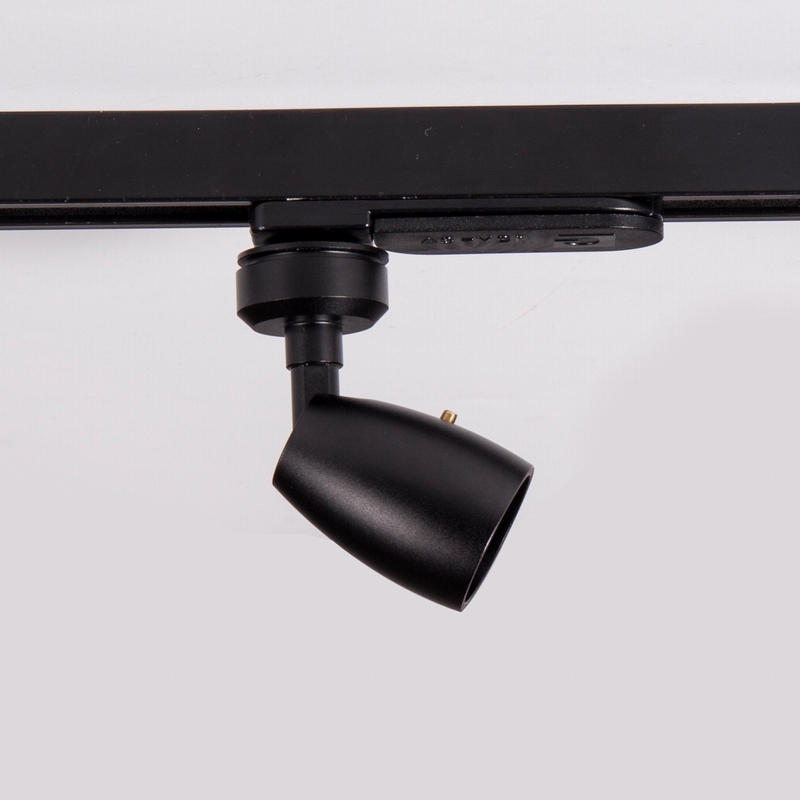 1-4pcs 12-24V 1W lights body only WITH one dimmable driver and one dimmer one remote controller.